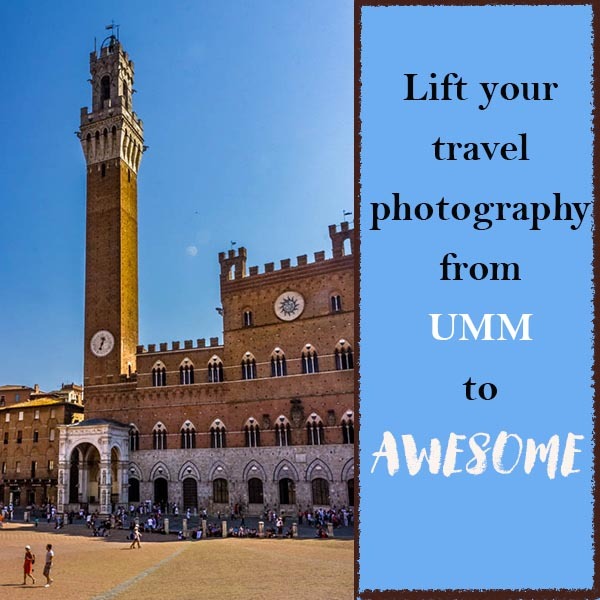 Are you happy with your travel photos? If the answer is no, check out these super simple tips and tricks to shoot travel photos you can be proud of. I love travelling, as you will discover if you visit me here on a regular basis.